Unless your food is a fraud, like some of the five hundred plus ingredients listed on the USP Food Fraud Database today. My journey down this tangent began with a link to a Good Morning America article and may never stop. (Much to my husband’s regret.) Once I saw this, I had to check out their newly launched database for myself and was absolutely disgusted with the evidence they’ve collected showing many of our foods and additives may not be what they legally should be. Friends, these adulterated foods are truly wolves in sheep’s clothing, and I probably won’t shelve my concerns on this issue until I find out exactly who has been caught with their hands in the cookie jar due to the unethical, economically motivated adulteration of foods. Specifically, look up paprika. You’ll see 13 accounts of food fraud in the new USP Food Fraud Database. These reports include more innocent adulterations from spices sourced from non-authentic geographic origins to the addition of crystalline lead compounds and carcinogenic chemical dyes. I’m excited to see the data all neat and tidy – but seriously wish they had listed the questionable manufacturers/producers of these fraud food ingredients. 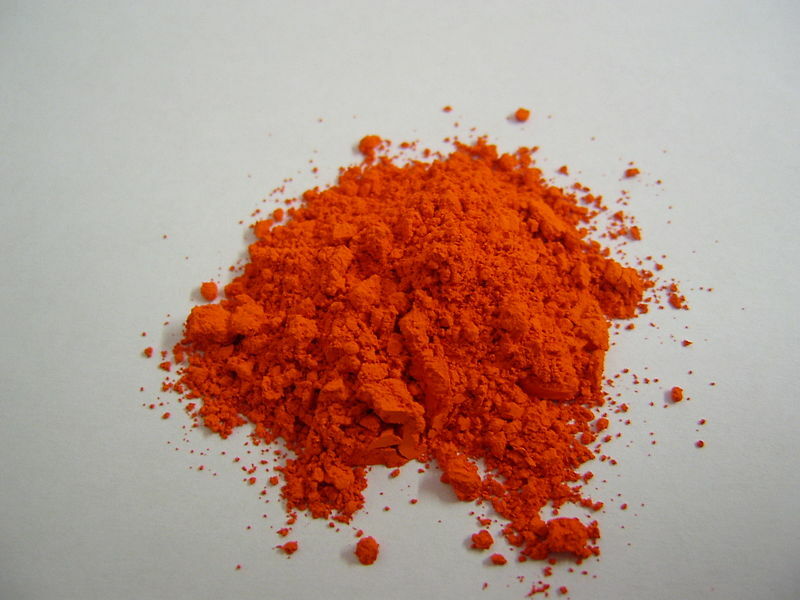 Lead tetraoxide – looks quite similar to paprika spice, doesn’t it? According to Report #1094, an unstated brand of paprika contains Lead tetroxide. 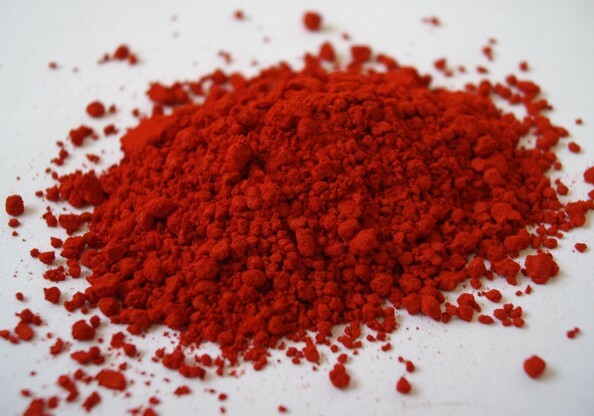 Lead tetraoxide, also referred to as red lead, minimum, or triplumbic tetroxide is a bright red crystalline pigment. Most often, it’s used chemically in batteries, lead glass, and paints. Known reactions for this chemical state that Lead tetroxide is virtually insoluble in water and alcohol. However, it’s easily soluble in the hydrochloric acid that’s present in our stomach’s making it toxic upon ingestion. How about Sudan dye? This carcinogen was detected in adulterated paprika as an illegal filler. The good news to this story is that there is definite power in numbers and this new Food Fraud database will help to illustrate the depth of adulterated foods to the FDA. I’m hopeful that their collective scientific efforts and positive changes will force the removal of questionable foods; like the paprika I’ve discussed in my article making our world just a teeny bit safer. Until that happens, I’m going to keep buying my fancy-schmancy organic paprika and oils – just in case.